Gary was born in Baltimore, Maryland, USA, in 1940. His parents used to run a Jazz Club in the city, a fact that was seminal in Gary’s career. He studied music at New York’s Julliard Conservatory between 1958 and 1959 before attending the Peabody Conservatory in Baltimore. He soon started a career as a professional Jazz musician, working with the group of Max Roach and Abbey Lincoln. He got his next job with Art Blakey’s Jazz Messengers: his first recording as a sideman was done with Blakey (“Soulfinger”, 1965), but he had to wait a couple of years before recording for the first time under his own name (“Libra”, 1967)In 1968 he become a member of McCoy Tyner’s group, whom Gary describes as “…a profound influence “, because of McCoy’s strong connection to John Coltrane. 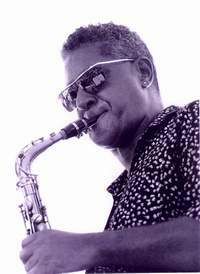 The next year, Gary worked briefly with Max Roach, recording “Member’s don’t get weary” for Atlantic (1969), and later joined Charles Mingus’ Jazz Workshop, working next to Eric Dolphy and Rahsaan Roland Kirk. He started recording again in 1988, first for Steeplechase (“Moonsoon”), and later for Candid (“West 42nd Street”, 1990 and “There goes the Neighbourhood”, 1991), and Timeless (“Shadows”, 1992). 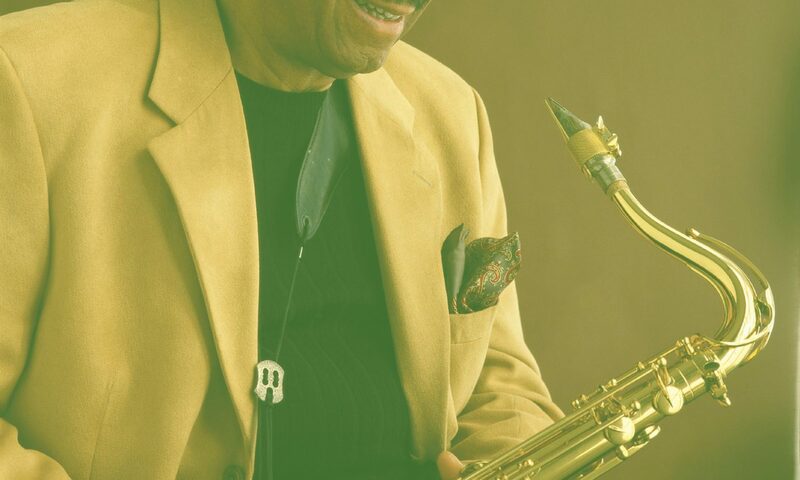 In 1995 he resumed working for Atlantic, recording “The Red and Orange Poems”, his first project for a major label in 14 years, and the first time since 1968 that he has written for a sextet. “The Blues Chronicles: Tales of life”, his second project for Atlantic appeared in 1996. His latest recording, published by OYO recordings in 2000, is “Live @ the Jazz Standard”. In a moment where the market is dominated by young inexperienced artists promoted to stardom overnight by smart product-managers, Gary’s career has followed the patterns once common amongst the great Jazzmen of the forties and fifties: starting from the musical universe created by Charlie Parker, Bartz has absorbed all the contributions of significant musicians such as John Coltrane and Sonny Rollins, to be able to become, in a moment of personal and musical maturity, one of the most individual voices of contemporary Jazz. His highly individual style is today able to balance his respect for the tradition with curiosity, classicism with modernity and internal relaxation with creative energy.